Let's Go Shopping | Dermalogica Online Store / Gee Whiskers! Today marks the launch of Dermalogica's online store! I am a big fan of online shopping so the fact that more and more of my favourite brands are moving to online platforms makes me so happy. 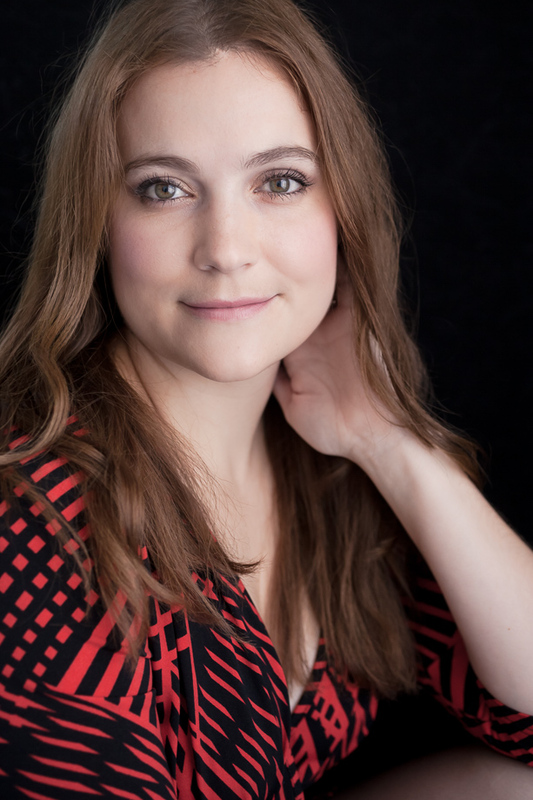 Dermalogica has always been known for their fantastic in-store face mapping which allows you to customise your products to what each zone on your face requires (I have done posts on this in the past click here and here to read them). The online store has a Speed Mapping App which allows you to do a personlised Face Map in the comfort of your own home. Together with the Speed Mapping App is a Follow Me Script, which allows you to create a script of all your products and save it. It is then available on any of your devices and allows you to quickly access your prescription of products. 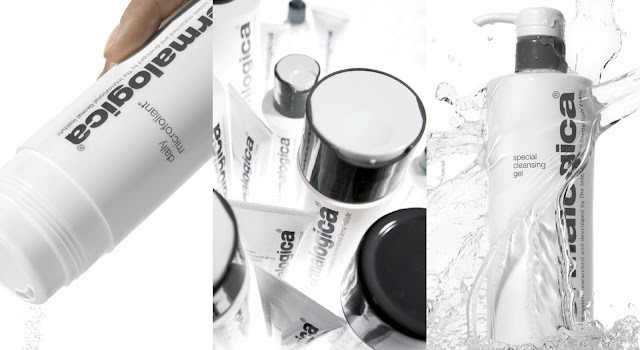 I am going to love having all my favourite Dermalogica products only a click away. The younger generation has been the early adopters of online shopping in Pakistan. The future of online shopping seems bright;online shopping pakistan with more than 23 million people online in Pakistan and people choosing convenience above all other factors. I am looking for a site which is safe for online shopping pakistan and which offers cash on delivery facility at your doorsteps? online shopping pakistan of fashion and people are more inclined towards the imitation or artificial jewellery designs.Eid preparations are most celebrated by ladies. after you are done with the shopping of your Eid dresses, next comes Jewellery. the markets are full with all kinds and different types of jewellery. you can get your desired matching in silver, pearls or beaded jewellery.